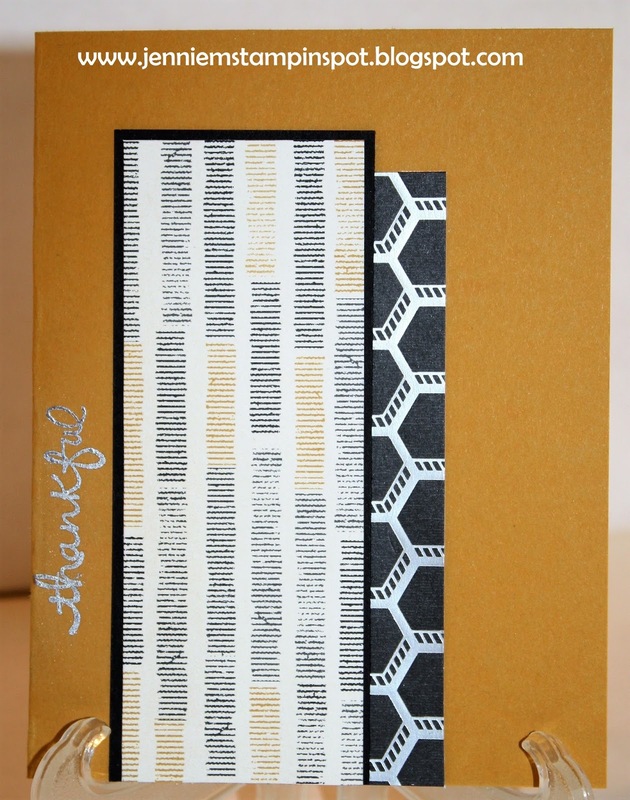 I made a masculine thank you card that also qualifies for the SUO Challenge#166-Embossing here. 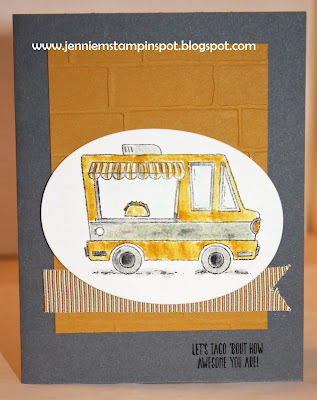 Tasty Trucks is the stamp set and I ran some Delightful Dijon thru the Brick Wall embossing folder. And used some blender pens to color in the truck. 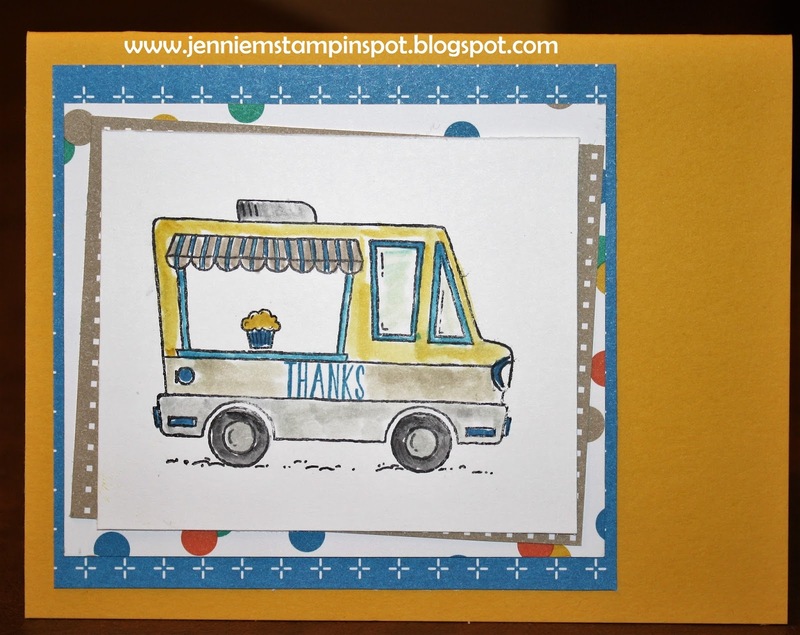 Since I had the Party Animal DSP and Balloon Adventures out on my desk I used them both again for this card. I used the Case this Sketch#205 here. This birthday card is for the MojoMonday#480 here. 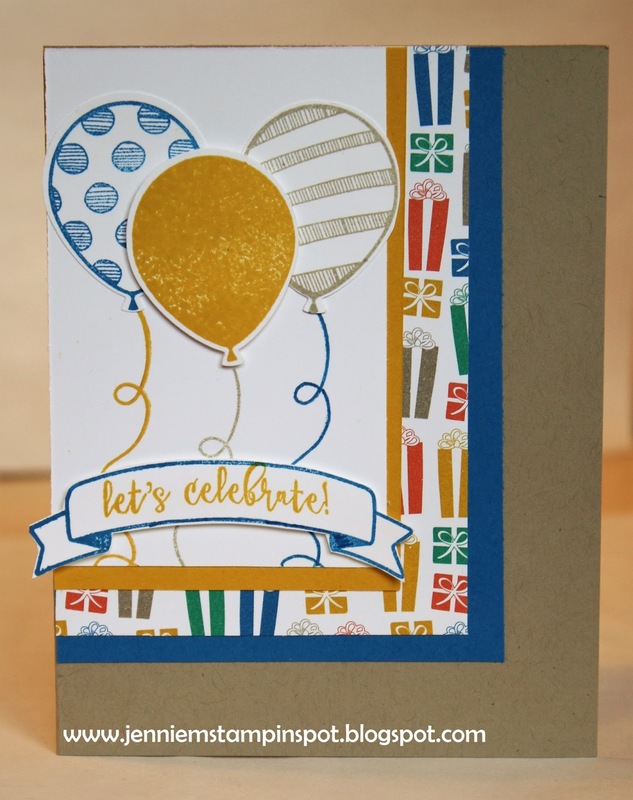 The new Balloon Adventures is the stamp set with some Party Animal DSP and Party Animal Designer Washi Tape. Love how it all coordinates! Here's a Valentine using the Freshly Made Sketch#271 here. Friendly Wishes is the stamp set with some Sending Love DSP Stack. 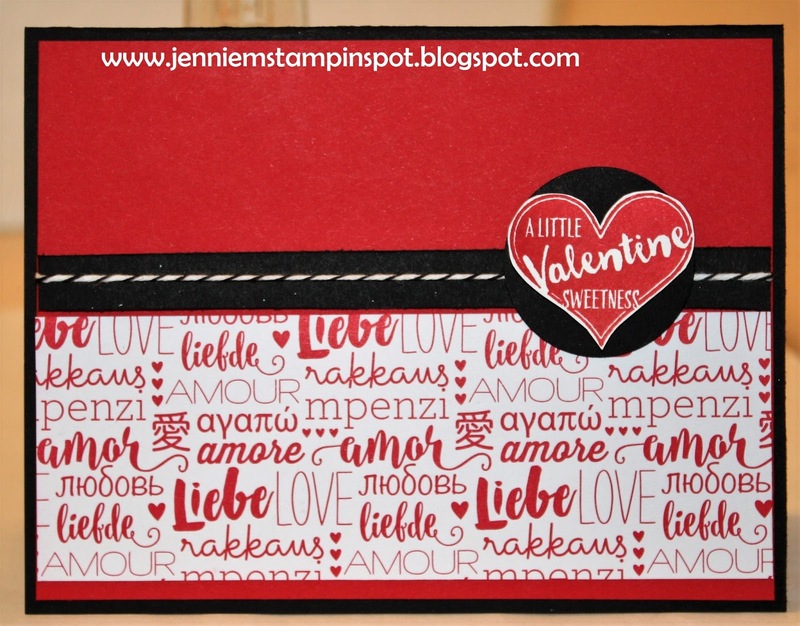 Here's a Valentine card that uses a sketch and a color challenge. First, the sketch is from the Global Design Project#070 here. And the color challenge is from The Paper Players#327 here. The colors to use are Black, White and any ONE color and I chose Real Red. 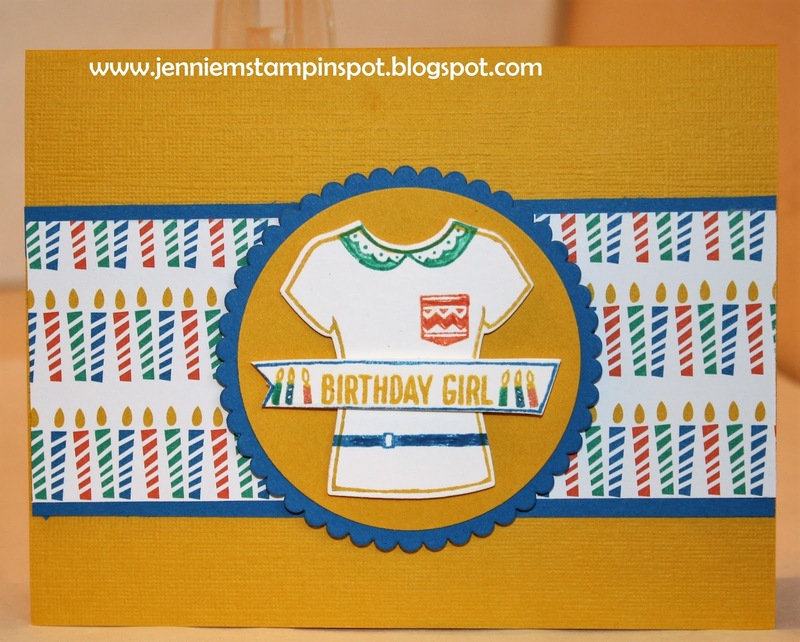 This fun card uses new Occasions Catalog goodies and the TGIF Challenge#90 here. 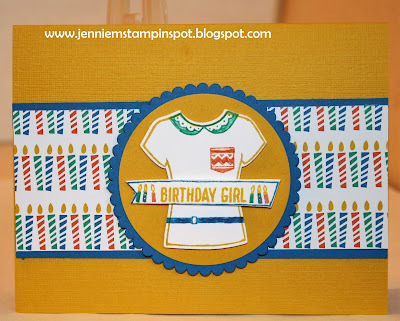 Custom Tee is the stamp set with the coordinating T-Shirt Builder Framelits. I also used some Party Animal DSP. 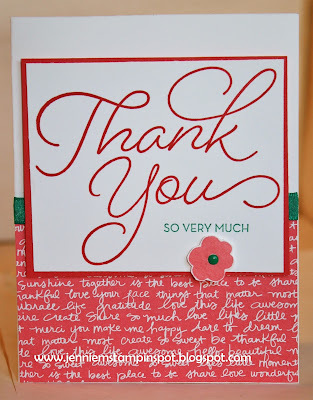 This thank you uses a new stamp set from Sale-a-bration, So Very Much. 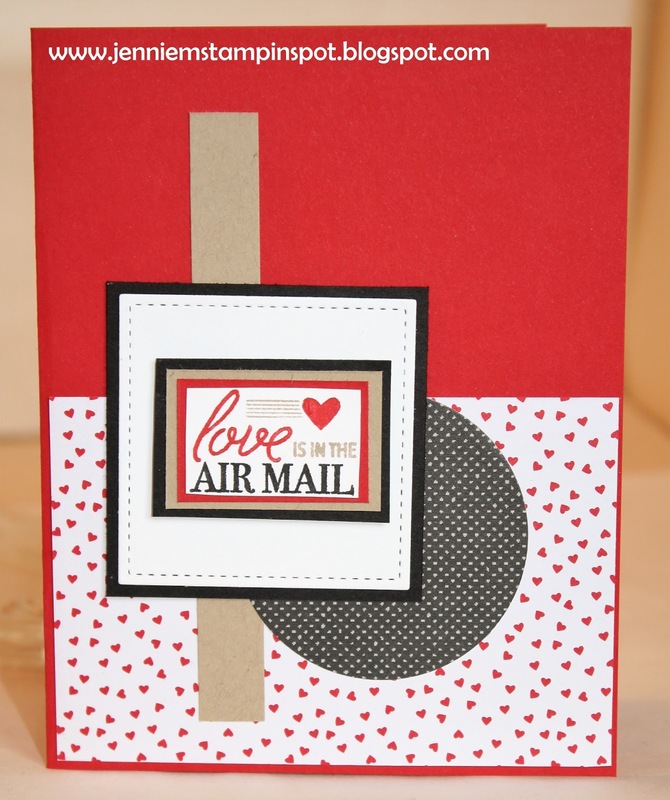 I also used the Hand Stamped Sentiments#255 here. It's a color challenge to use Emerald Envy, Flirty Flamingo and Watermelon Wonder. 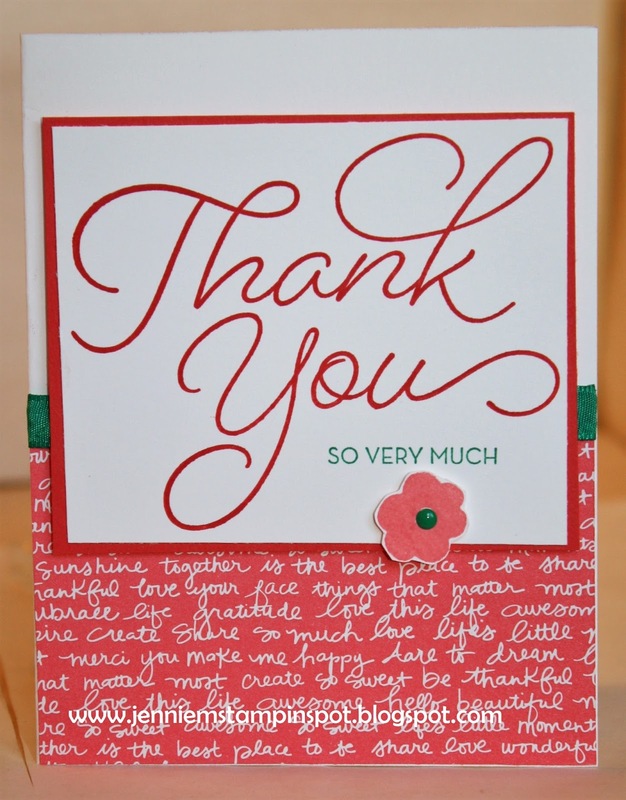 The flower is from the Endless Thanks stamp set. I just love to combine challenges! Not only does this card use new goodies from the Occaaions Catalog it's for a sketch and a color challenge. First, I used the MojoMonday#479 here. 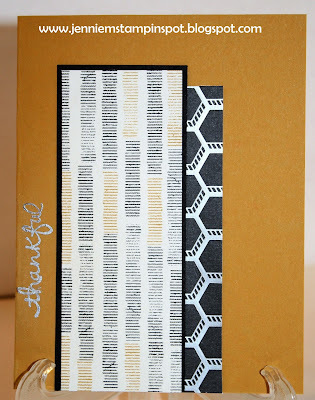 And then the color combo is from Create with Connie & Mary#440 here. The colors to use are Real Red, Basic Black and Crumb Cake. 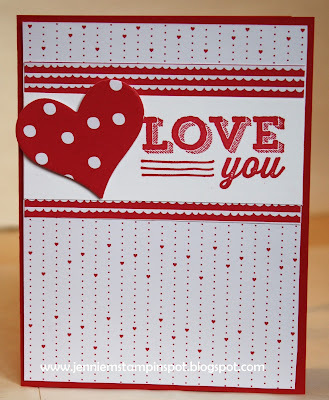 Suite Sentiments is the stamp set with some Sending Love DSP Stack and some Urban Underground Specialty DSP. 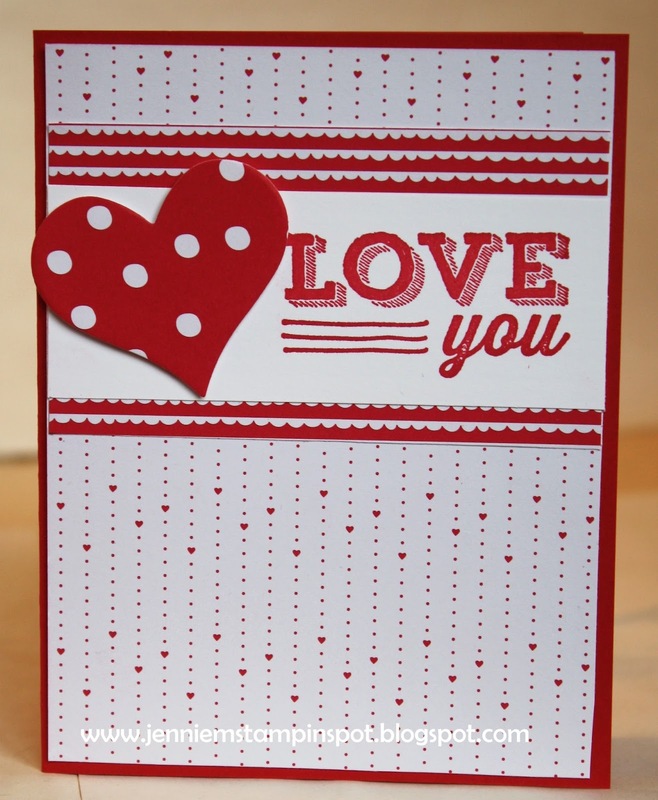 Here's a clean and quick card using some new Urban Underground Specialty DSP. 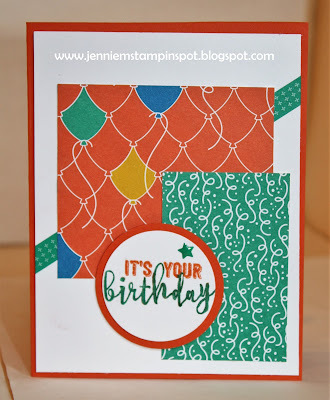 I also used the Freshly Made Sketch#270 here with the Global Design Project#069 here-a color challenge to use Delightful Dijon, Silver and Free Choice. I chose Basic Black (actually the DSP chose it for me). 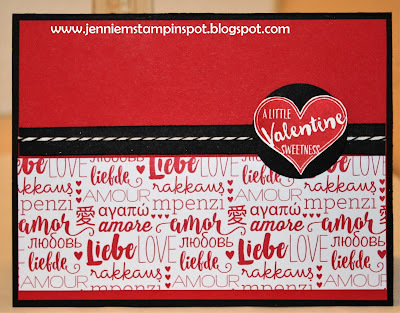 Happy New Year and Back to Stampin! And I finally got a chance to play with my Occasions and Sale-a-bration goodies! 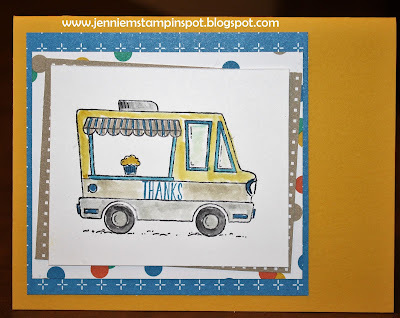 The stamp set, Tasty Trucks, is a Sale-a-bration set and I paired that with some Party Animal DSP from the 2017 Occasions catty. I also used the FabFriday#103 here.